Our annual Easter Fair will be on Easter Sunday 21st April. As usual, ther will be a great selection of quality local crafts people. Crafts include basket making, felting, pottery, fabrics, jewellery and of course the fantastic glass creations made on site at Cove Garden Nursery. 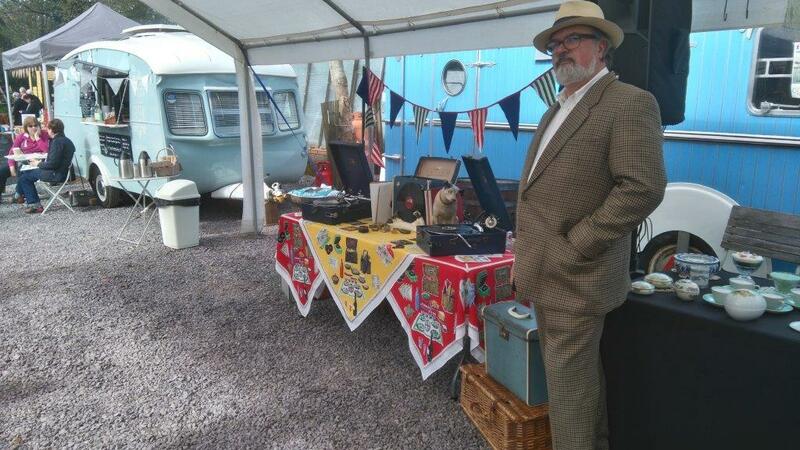 There will be refreshments provided on the day provided by Titley Green from their vintage caravan. All this plus all the usual plants and garden related items that we have every day. Entry to the fair is absolutely FREE with plenty of parking. It all starts at 10am and finishes at 4pm. 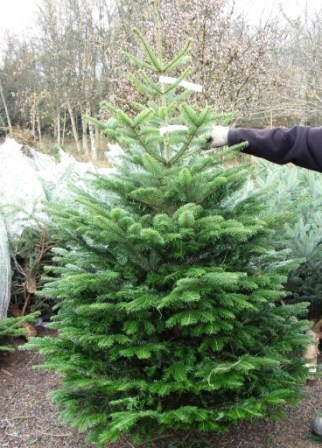 Our fantastic Devon Grown Christmas Trees are available now in sizes from 3 ft up to 10ft and we have plenty of stock of both traditional Norway Spruce and the Non-Drop Nordman Firs. We also have some potted trees, mostly Norway Spruce with their own roots. All our trees are from local Devon growers and are freshley cut to give you the best and longest lasting trees. Prices this year have been held from 2017 and we are able to offer a delivery service to Tiverton, Bampton, Dulverton and local villages. 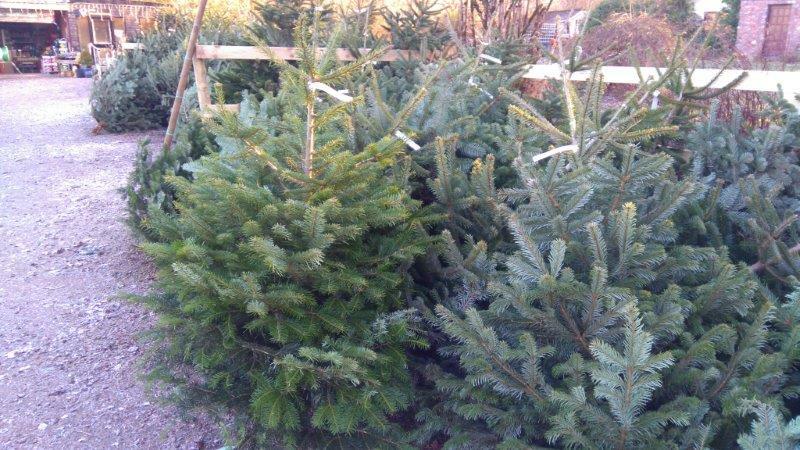 This our 10th year selling Christmas Trees and we are pleased to say that we have an ever increasing number of returning customers year after year. Come and have a look at our Christmas Trees for yourself, you won’t be disapointed. Just a reminder that we will be reverting to our winter opening times as from Tuesday 28th August. So until Easter 2019 our opening times will be 9am until 5pm Monday to Saturday and 10am until 4pm on Sundays. We will continue to be open 7 days per week!! Great to be on the Toby Buckland Show this morning. Hope everyone was listning, other wise you can listen again on IPlayer www.bbc.co.uk/programmes/p069xvkf . One of Our favourite plants, ideal for a shady spot! And some very welcome rain as well. This should get the plants in your gardens looking lush again and soften the ground a bit for some summer planting! 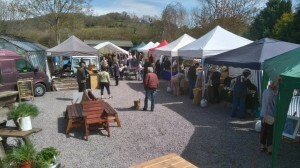 It Looks, from the forecast, that we have the best day of the Easter weekend this Easter Sunday for our Craft Market. There will be something for everyone with a diverse range of skilled crafters displaying their wares. We’ve got lots of stock ready to go such as Senettii, Primroses and plenty of bulbs in bud or flower. Spring flowering Heathers will be buzzing with bees when the sun does eventually come out. 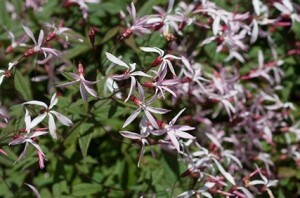 There are lots of the standard 9cm pots of Perennials available now at £1.99 or 3 for £5. These are an ideal way of creating beautiful, colourful summer borders. We are once again holding our Fair on Easter Sunday 1st April. 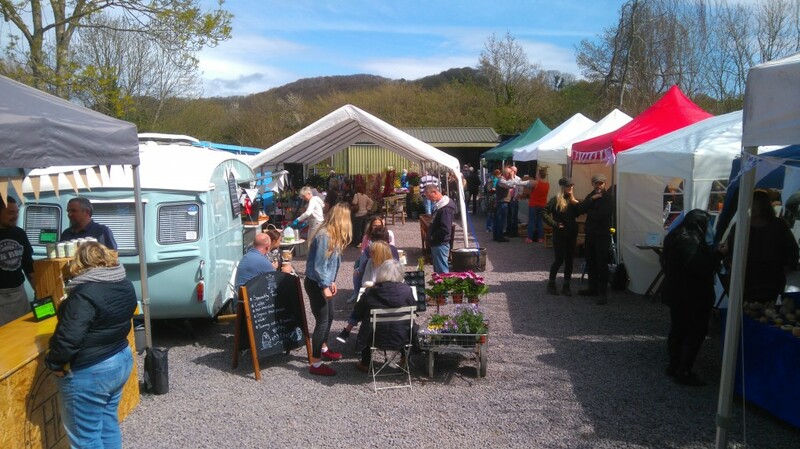 This has become a popular event in the area and we have a great line-up of stall holders again this year. Crafts coved include Pottery, Jewelery, up-cycled Furnishings, Wordwork, Metalwork and soaps and cosmetics as well as the full dispaly of glass craft from our own resident artist. Hot food and beverages will be on offer. All this plus all the usual plants and garden related items that we have every day. Entry to the fair is absolutely FREE with plenty of parking. It all starts at 10am and finishes at 4pm. We have finally put together our rose list for the 2018 season and this is available as a pdf file below. This is the list of all the rose varieties that we have potted and stock this season and their current stock levels. I often hesitate about publishing stock list as our stock can change rapidly throughout the year (You will note that several varieties have already sold out or available in limited numbers already). Therefore I would recommend you check current stock levels before traveling to avoid disappointment. We have again added some new varieties and a few have been lost from the list due to lack of customer interest or poor performance. After trialing the Renaissance, Delbard and Nostalgic roses last season we have increased the range as they performed so well in 2017. If you are after a particular variety it is always worth an enquiry, we may be able to order it in for the autumn. The day has come and if your looking for something to do in the beautiful Exe Valley today our Easter Fair will offer you a chance to see and buy some of the areas arts and crafts. Also hot food and refreshments are available. 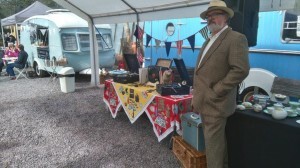 All happening today 10am to 4pm. See you here! We have begun all the moving about and re-organizing we need to do to make room for the Crafters and other stalls for this coming weekends Easter Fair. This year we have overflow hard standing for extra parking and the weather forecast looks good for the weekend (if You will be able to warm up with a nice hot beverage and a slice of pizza. Sadly, due to illness, we won’t have the mobile forge working this year but we will have their Victorian Sock Knitting Machine working away making some seriously good quality socks! We try to post more about individual crafters over the next couple of days if we get time.